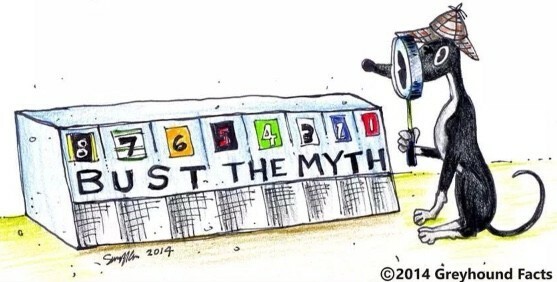 Greyhound Facts – It’s more than just the races. It is more than just the races. Es más que carreras. 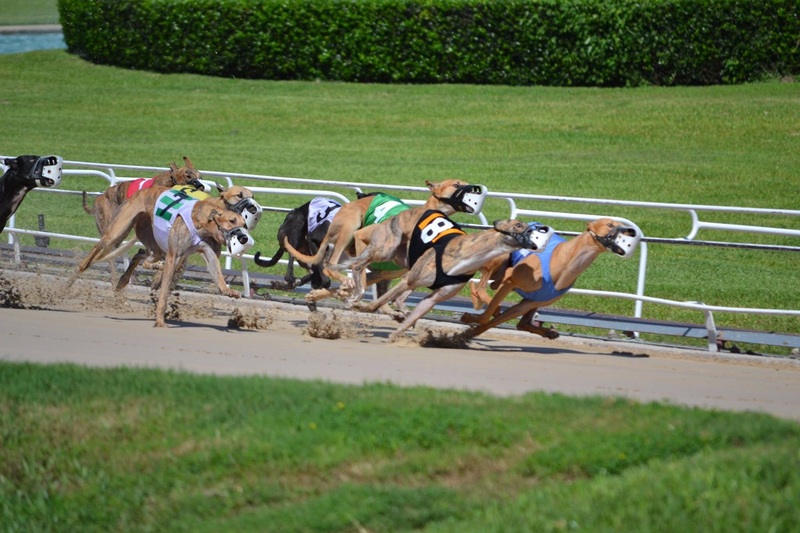 We also believe it is important to support the many adoption groups who work tirelessly with the trainers, kennels, and owners to get these wonderful dogs from the track to our homes. Where it all begins....from birth to learning how to chase the lure and everything in between. On the Farm is the section to explore everything greyhound puppy related...or "land sharks" as they are often called. It may be difficult to believe that the retired racing greyhound that graces your couch was once a non-stop energy machine. A first hand look at track life. It's more than just the races. There is a lot of preparation required to ensure that each racer is ready for every race and able to do its absolute best. It's all about love and care by the trainers and kennel hands, the training itself, the turnouts, the whirlpools and the feeding! On to the next phase, retirement. 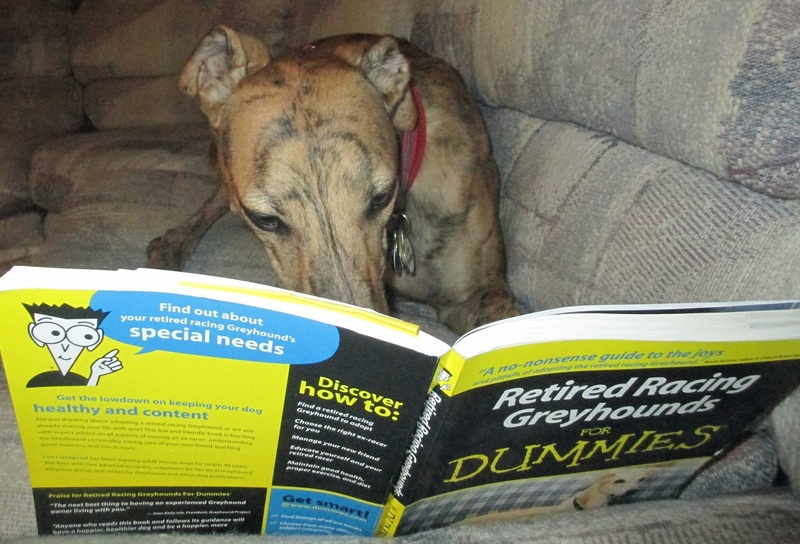 Once they retire, greyhounds move into many new careers. Some become professional couch potatoes. Some enjoy a more active retirement and participate in lure coursing or agility. Some turn to helping others and are successful therapy dogs. Regardless of the choice, your home is better for sharing it with a retired racer!